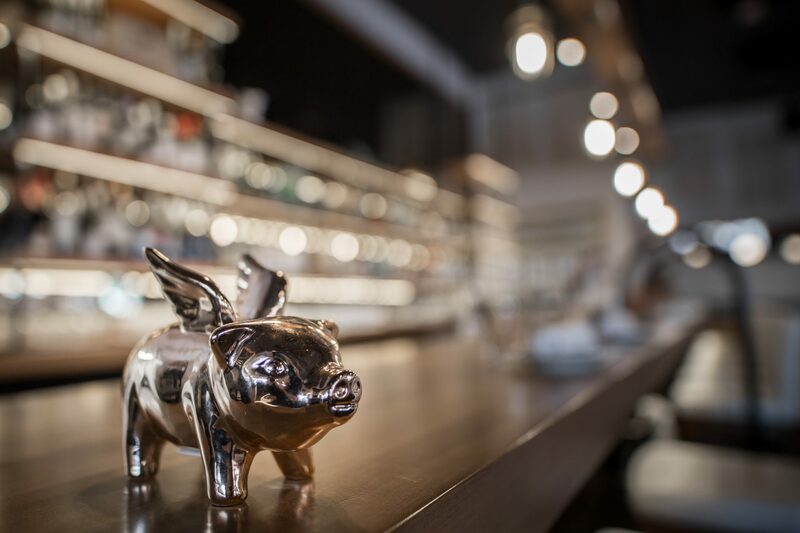 The Flying Pig is proud to participate in this year’s Dine Around Victoria event happening Friday, January 25 to Sunday, February 10. We will be offering a $30 menu and a $40 menu for guests to enjoy. See both menu offers below. 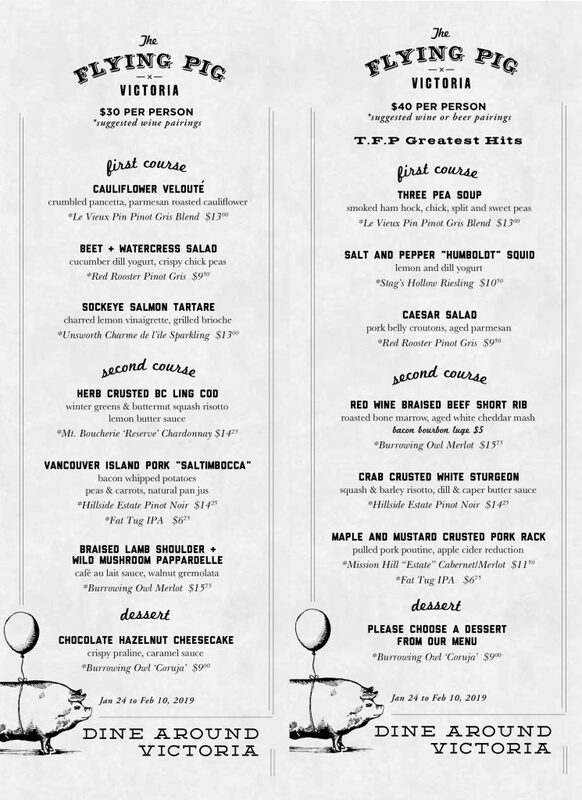 Check out the official Dine Around Victoria site for more information on our menu offerings and make sure to make your reservations early. We look forward to seeing you at The Flying Pig Victoria!